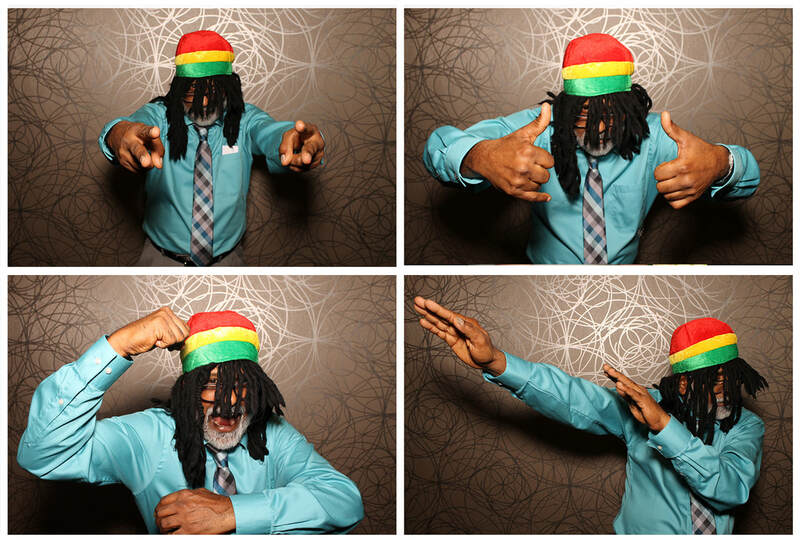 ​Lori used our photo booth and DJ service for the perfect combination of guest interaction! ​"It was an absolute hit, everyone loved it!" "We couldn't have asked for anything more!" 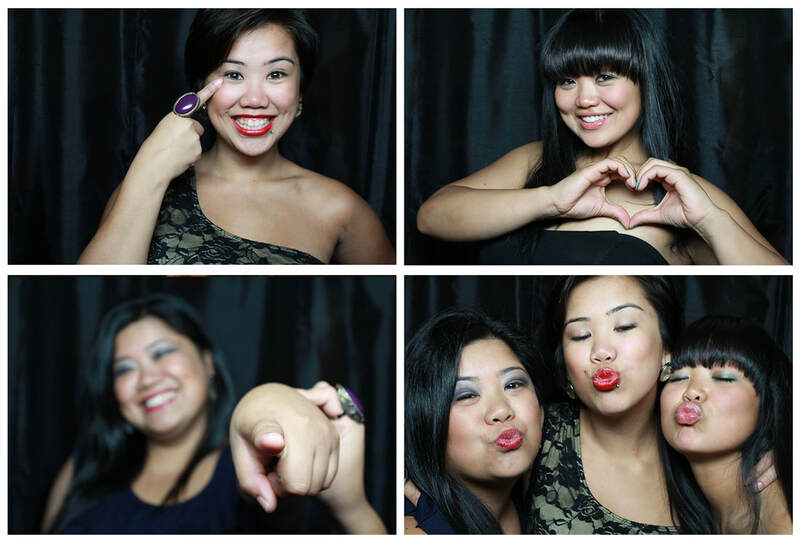 ​Amy used our photo booth, DJ & videography services. The booth was packed for 4 hours straight! What a blast! Planning a wedding is stressful. Now to let loose! 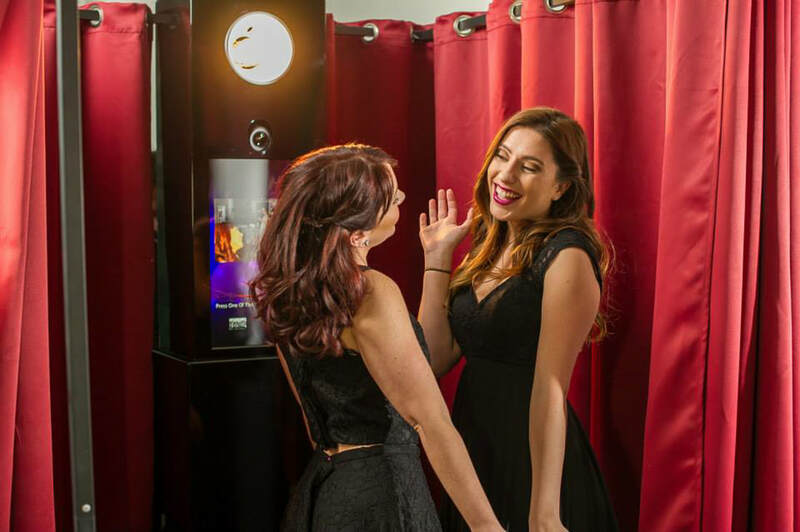 ​Your friendly photo booth attendant is there to greet you and guide you every step of the way. ​Anyone can stand in front of the booth to take pictures, but we guide you and ensure that you are fully aware of all the features and maximize your experience. 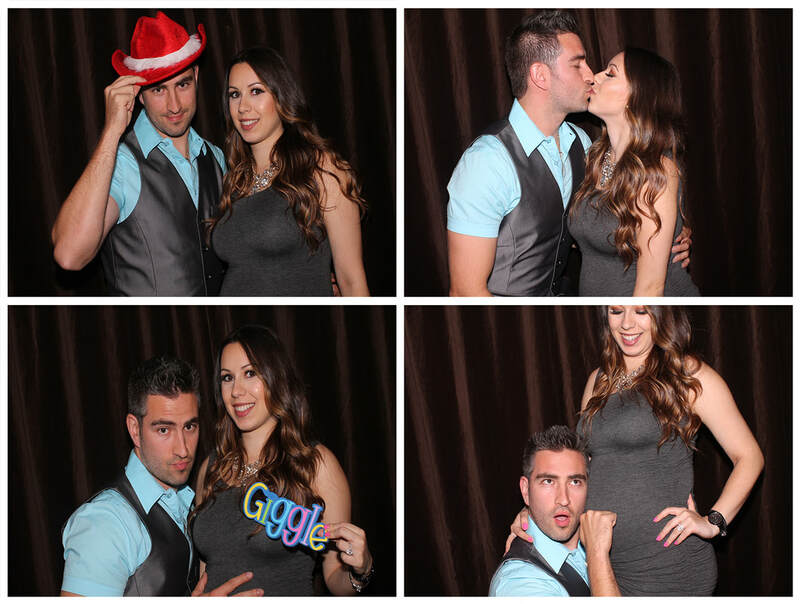 Why do Dynamic Photo Booth pictures look so much better than the others? Because we are also professional photographers and know what makes a great picture great! Camera: As professional photographers, we know cameras. Our 18 megapixel Canon DSLR cameras come with zoom lenses. Flash: ​In a dark room, no camera can compete with the lack of light. No problem for us. We invest in quality flashes to brighten up the images. 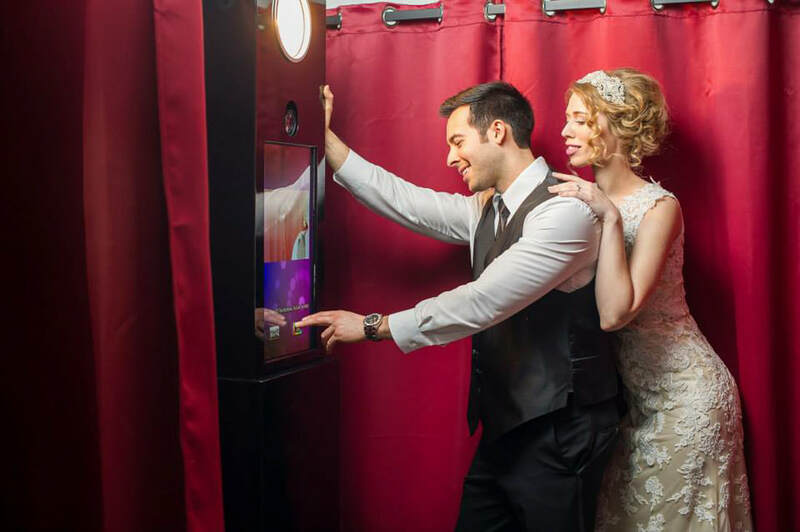 Touch Screen: Our huge 22 inch touch screen is like a mirror so you can see yourselves ensuring a fun memory! Props such as hats, boas, glasses, signs and more! UNLIMITED photo sessions of all out fun during the entire time of your rental. Pick a layout. We have over 100 to choose from. 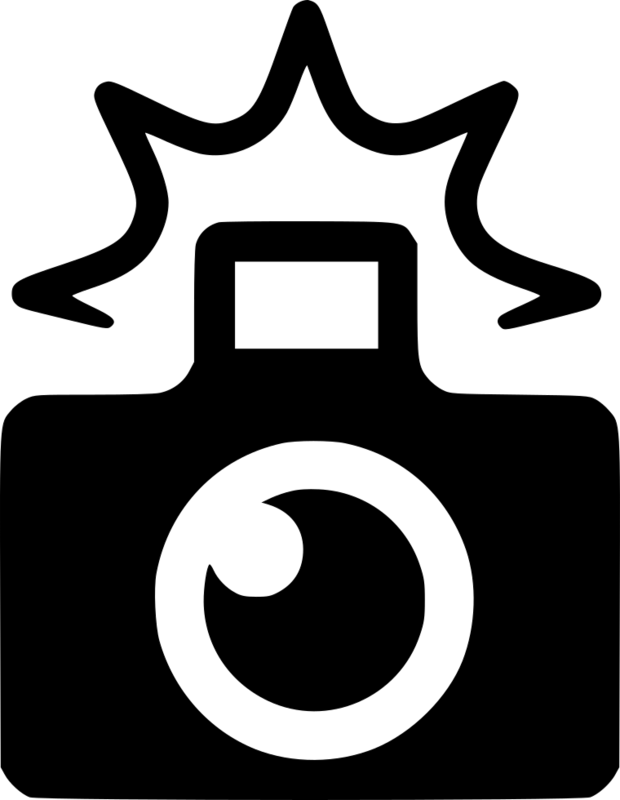 Our most popular templates are displayed above. Of course, the names and dates can be changed to your personal event. We have over 100 choices to choose from. Check out our large selection below! ​"Such a great evening!! Dennis was a pleasure to work with, our guests had a blast! 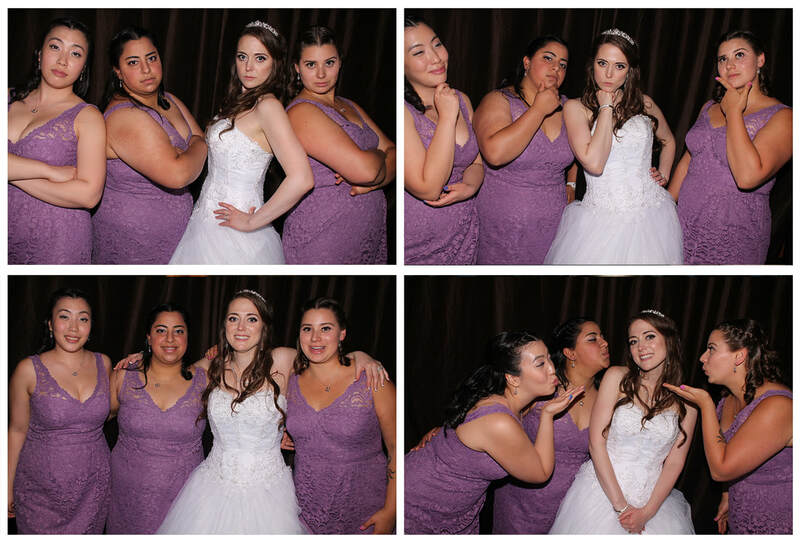 The Photobooth was definitely one of the highlights of the night. Thanks for everything!!" Often, the very first question we receive is..."How much do you charge?" Yes, price is important, but having a quality and reliable vendor at your special event is even more important. Our rates are not only affordable but we include awesome props and lots of included goodies so you don't have to shop around! Don't be fooled by hidden fees. Trust in value and a proven track record of excellence! 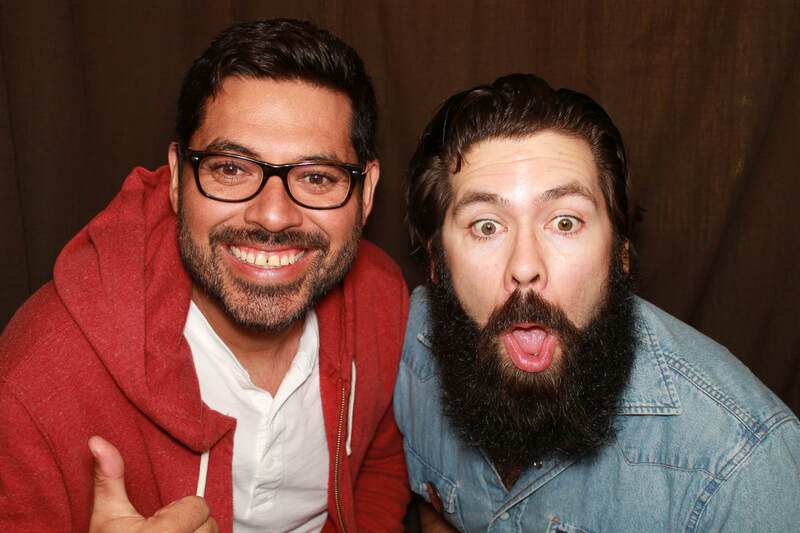 Warning, not all photo booths are created equal! Trust in reliable and quality electronics. We use only high end and trusted manufacturers. Contact us directly for a customized quote! ​Price, value and quality matter most to every couple we've worked with. We know that weddings can be expensive, that is why we created the Dynamic Weddings Best Value Guarantee. 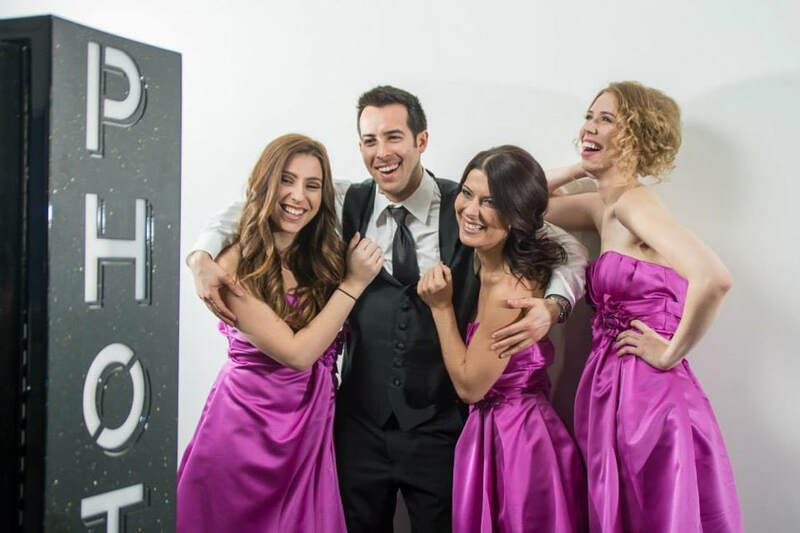 Our promise, is that we will provide you with better value than our competitors, with any one of our core services: Photography, Videography, DJ, Photo Booth, Wedding Planning & Day of Coordination services. In addition, we offer add on services such as Uplights, MC and more! The convenience, savings and quality make us your "Best Value" choice! How long does it take you to setup your booth? It takes approximately 30-60 minutes to put the booth together. 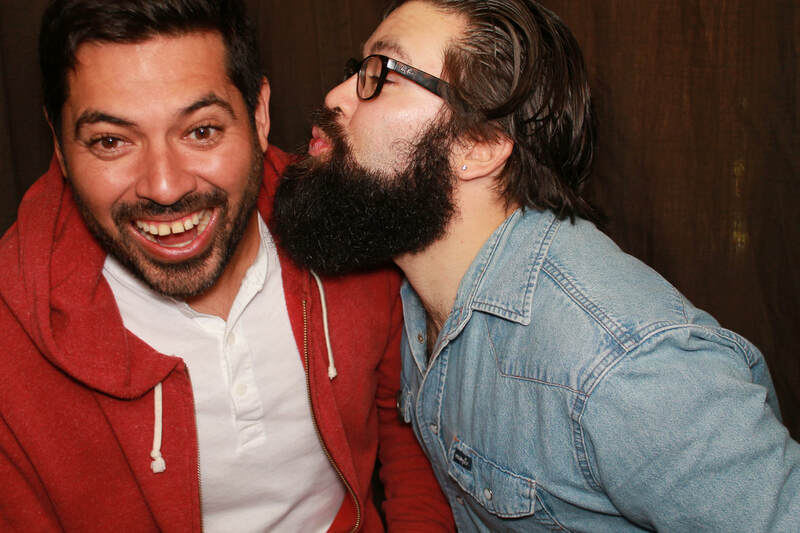 We want the booth to add to the night not take away from the décor. What type of printer do you use? We use sub-dye printers. These are the same printers you will find at a photo shop where you get your photos printed. Our photos only take 10 seconds to print! We do not use inkjet printers as it will not produce quality prints. Ours do! How much space will we need for the booth? We need a minimum space of about 10 feet by 10 feet which will account for the booth, guest line up and a table that you provide for the large assortment of props that we supply. Here are a few sequences from previous events. What do you get when you have a banquet manager plan her own wedding? An amazing wedding! It's been my great pleasure working with Alysha over the many years in this industry and recently, it was my pleasure to provide her with DJ and photo booth services. This celebration was full of laughter, high energy and fun! Congrats to two very special people! Throw in a great traditional Indian meal, beautiful setting, great performances, Bhangra music and our photo booth and you have a great recipe for a fantastic evening. Great work by the summer students at PICS to put on a memorable fundraiser! Wow! What a cool night! Kiersten & Sean elected for a more upbeat, cocktail reception overlooking the water at the Inn at the Quay in New Westminster. 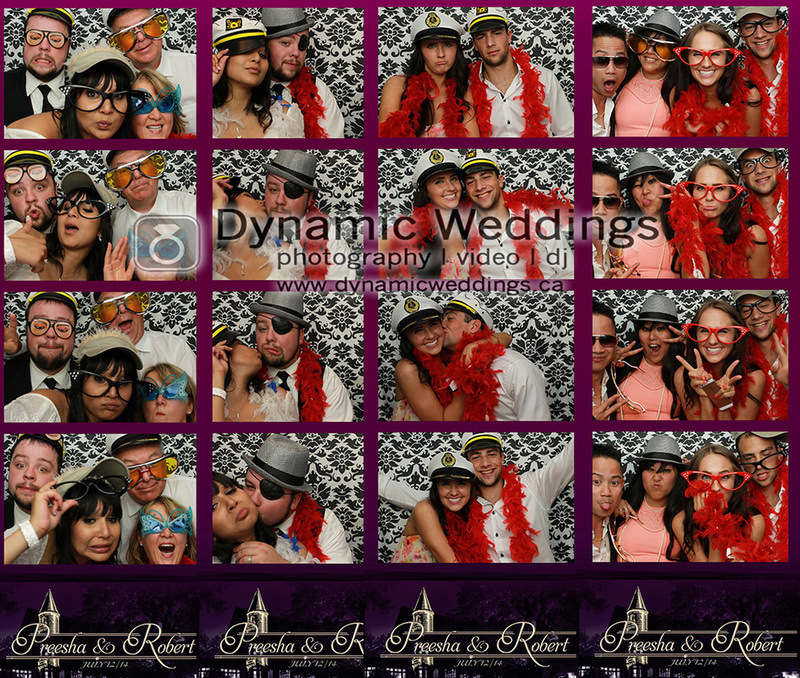 It was complete with servers serving terrific food, many food stations, beautiful lounge furniture scattered throughout the reception room and foyer...and of course, the hit of the party, the Dynamic Photo Booth from Dynamic Weddings! 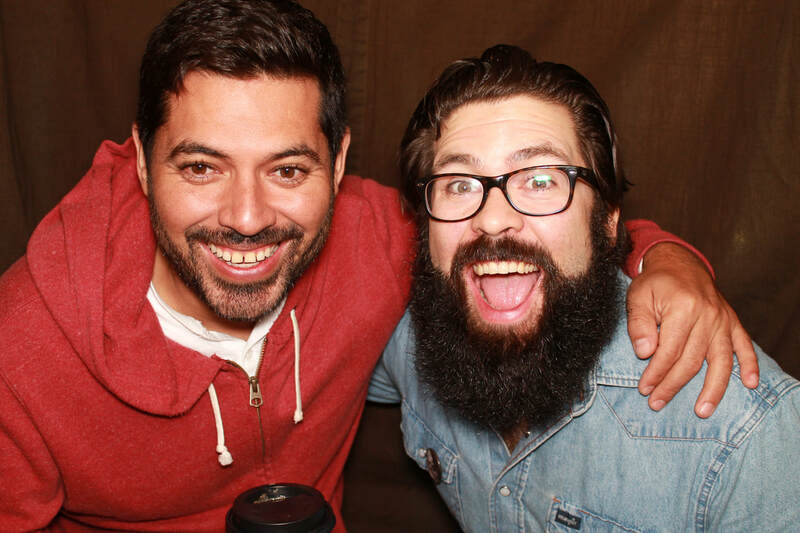 Check out these awesome photos! After many days of celebration, the wedding reception of Rajiv & Sangeeta was an amazing conclusion. 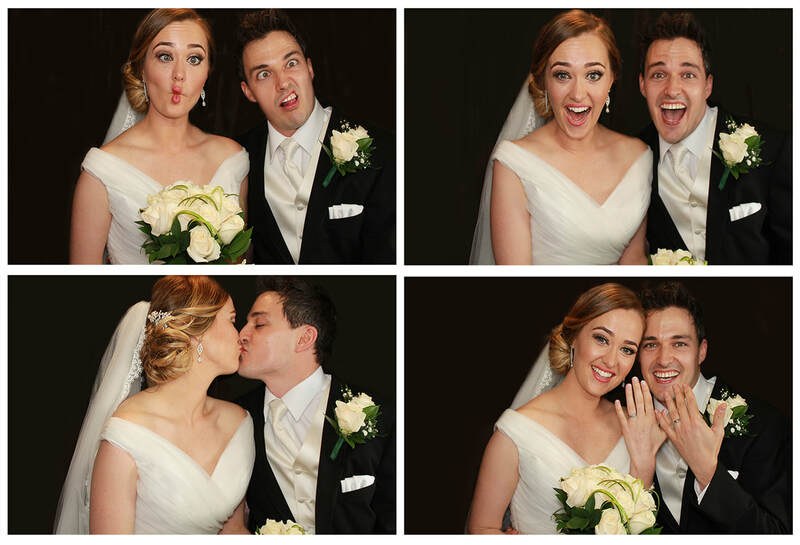 Their 400+ guests enjoyed over 5 hours of photo booth fun! 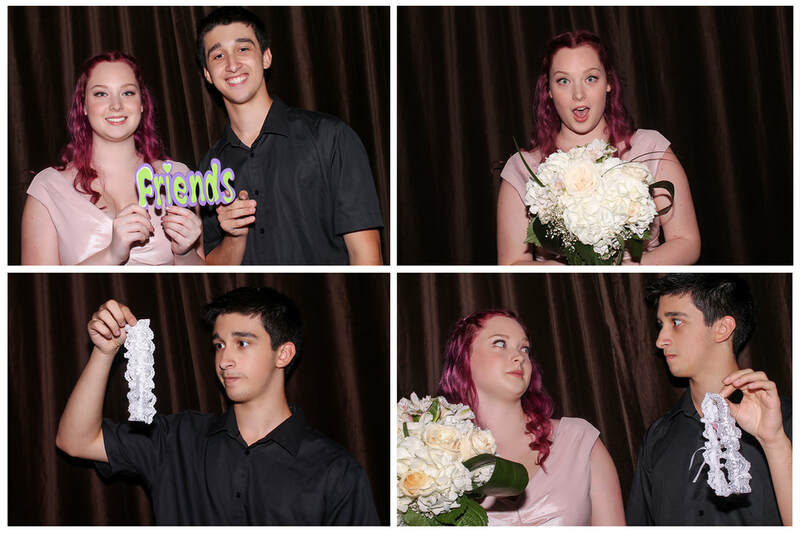 Enjoy a select few fun shots from their big day. Congrats to Rajiv & Sangeeta! All the best to you in the future!!!! Amazingly set on a beautiful summer day in vancouver with gorgeous views at the SFU Diamond Alumni Centre in Burnaby, our photo booth was the perfect addition to our photography, DJ and MC services. 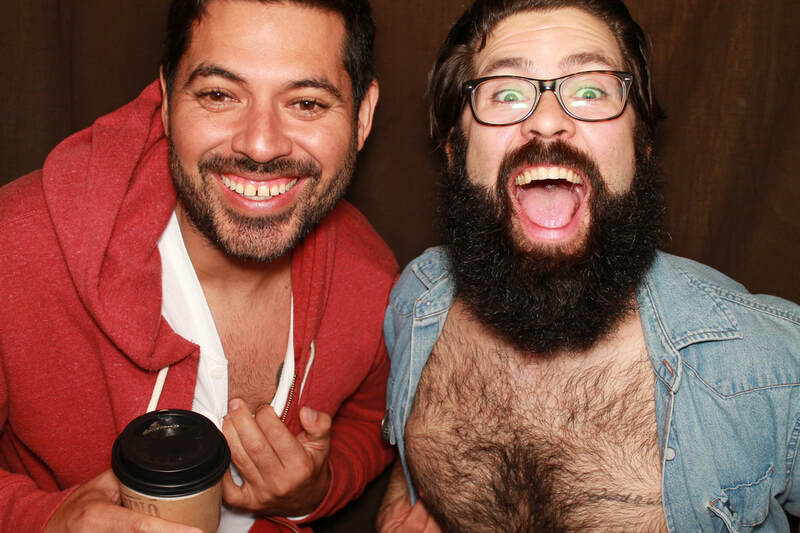 Check out these fun photos! A sunny November day was the setting for this intimate and fun wedding reception at the East Delta Hall. The photo booth was a hit and went 1 hour overtime! It's funny what a few props will do to you! It was a blast! Enjoy these pics. All the best and congrats to Rachel and Nick!! !